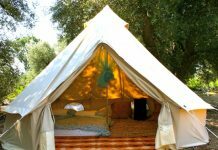 Home Camping Styles What Exactly is Glamping? 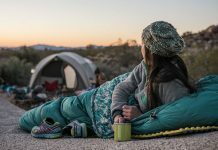 Over the last several years there’s been a new term associated with camping, which is known as “Glamping.” What it basically refers to is camping in luxury or glamorous camping. 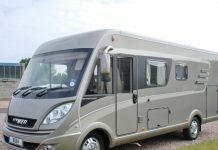 It combines the excitement of the great outdoors with all of the luxuries in life, such as gourmet dining, comfortable beds, a glass of wine in the hot tub and satellite television etc. 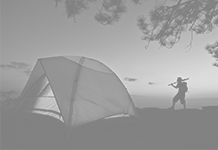 This type of camping is ideal for those who don’t get a buzz from insects, leaky tents, wild animals, campfire cooking, and outhouses. While nature lovers may frown upon it, at least it’s a way for some people to enjoy themselves as they just have different tastes. 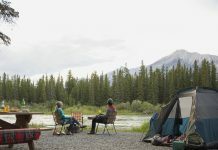 For many people, their first camping trip is often their last, but at least glamping gives them another opportunity to get outside when possible. 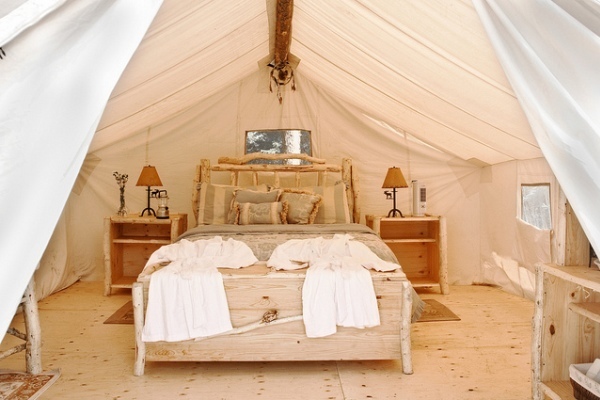 You’ll find there are some organized glamping trips all over the country, and different places in the world for that matter. 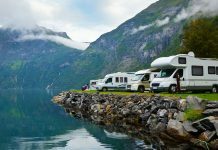 These feature all of the experiences that most traditional camping trips offer, but the campsites are steeped in luxury. You may find that people sleep in designer tents which come with electrical power and climate controls and you may find some of the sites are filled with luxury cottages or cabins with all of the amenities of home. Still, people get to enjoy Mother Nature and they still take part in activities such as hiking, canoeing, swimming, water skiing, and white water rafting etc. The only difference really is that the comfort of the campers is basically the top priority on these tours. This means chefs are usually available and your laundry can be done while you’re off climbing the nearest mountain or fishing in the local lake. Of course, not all glamping trips are the same. Some of them may be more primitive and others can even be more luxurious. It’s unclear where and how glamping originated, but many people think it started at outdoor rock concerts where rich and famous entertainers are pampered too while performing out in the middle of a muddy, rain-soaked field somewhere. Just picture Woodstock with luxurious camping facilities and you may get the picture. As the years went by, these rock concerts suddenly sprouted VIP tents and bars etc. But it doesn’t really matter what your idea of glamping is as it can be anything you want it to be. 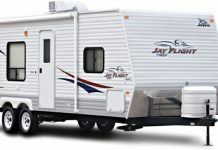 It can be as luxurious or primitive as you like when you’re experiencing it on your own. 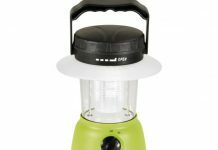 You should be able to find some designer or high-end camping gear on the market these days as well as several types of gourmet camping foods to take along with you on the trip. 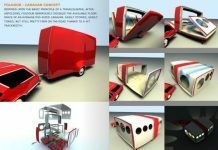 You can also get creative too and design your own creations and tents, etc. However, if you’d rather have everything taken care of, just check out some glamping tours and see what they have to offer. Some may be more appealing than others, but you’re bound to find one that’s suitable for you. Even though you may be setting up camp in luxurious surroundings, at least you’ll still be able to explore the wilderness and beauty of the countryside.